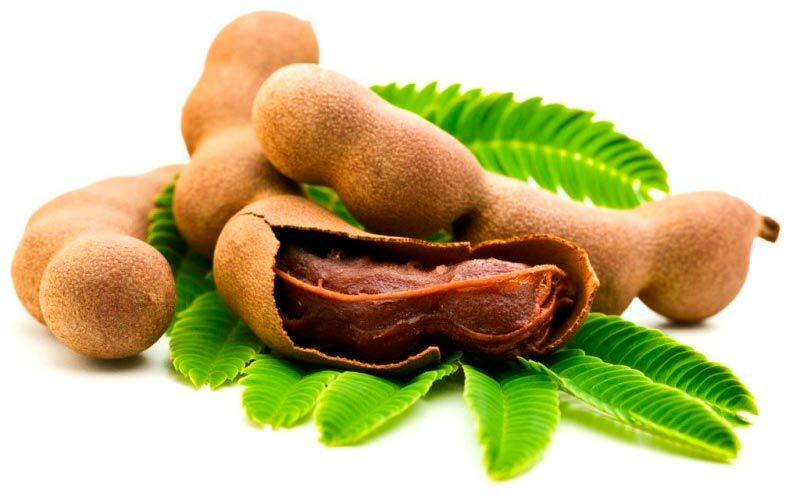 We have a strong foothold as Exporter and Supplier of Tamarind Pods in Tamil Nadu, India. We have close and strong associations with the renowned vendors and bring to you a collection that is superb on terms of quality, taste and nutrition. They are stringently checked under varied parameters so as to ensure that they are free from impurities and safe for consumption. To suffice the needs of our buyers, we make swift and safe deliveries of Fresh Tamarind Pods.